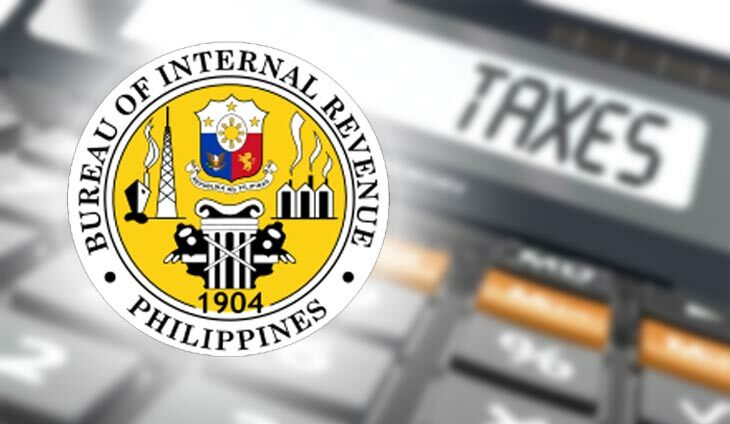 The Bureau of Internal Revenue (BIR) is running after foreign employees working in Philippine offshore gaming operators (POGO) following an audit that showed over 130,000 foreign workers are not registered as taxpayers in the country. Quoting BIR deputy commissioner Arnel Guballa, the Philippine Dairy Inquirer reported that bulk of the 138,001 POGO workers on the government’s list were Chinese. The worst part was that all of these Chinese POGO workers did not get tax identification numbers from the BIR. “We are looking for all of them. Although they are employed in online gaming, what we are checking is if they are paying their taxes,” Guballa said. The Department of Finance is leading the probe. It estimates that the country is losing as much as P32 billion yearly from income taxes from POGO. The government is going after these foreign tax evaders.